With DR.WU's exclusive Immuno-Whitening Formula that contains five advanced patented technologies V6-Laseryl, O.D.A. White, Edelweiss Extract, Potassium Azeloyl Diglycinate and Codiavelane, which can effectively act on different steps of melanin synthesis process, especially at the source of melanogenesis by blocking the composition of tyrosinase.What it does: All new complex combining six essential vitamins and DNA protection Brightenyl, which mimics the multi-stage laser treatment to penetrate the skin and releasing agents by layers. The effects of a hot climate, hormones, or a naturally oily skin type cause the sebaceous glands to produce and secrete oils in excess. This results in an oily sheen on the skin, enlarged and clogged pores, and endless acne breakouts. When faced with these skin concerns, many consumers often treat their skin using either just one ingredient or even the wrong ingredients. This is often ineffective or leads to skin that is dehydrated on the inside but oily on the surface. Balancing the secretion of sebum requires a multi-pronged approach in order to deliver comprehensive, 360-degree treatment. This is the only way to eliminate the root cause of troubled skin, and to effectively control oil and fight acne. It's powerfully locking in moisture to hydrate, refine and energized the skin, leaving the skin feeling soft and delicate. 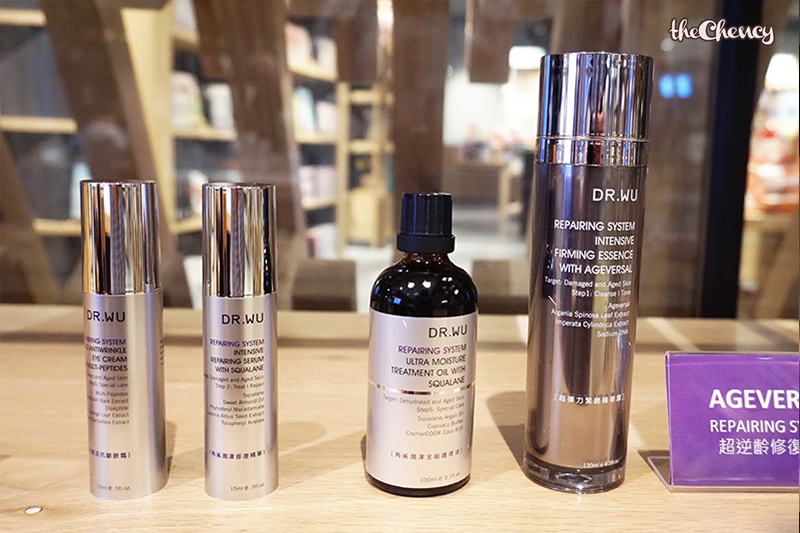 The hydrating system ensures complete restoration after procedures and infuses intense hydration, allowing the skin to appear moist and radiant all day just like right after applying skin care product. With environmental hazards and age, our skin tend to lose its responsiveness to skincare, causing it to be dull, lacking radiance, congested with pollutants and prone to fine lines. 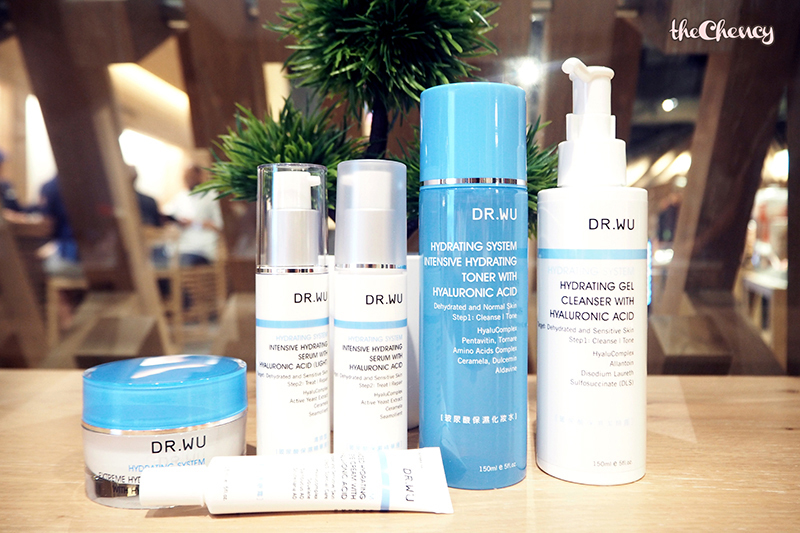 DR.WU's renewal system renews skin cell metabolism, revitalizing skin back to it glorious translucent flawlessness. 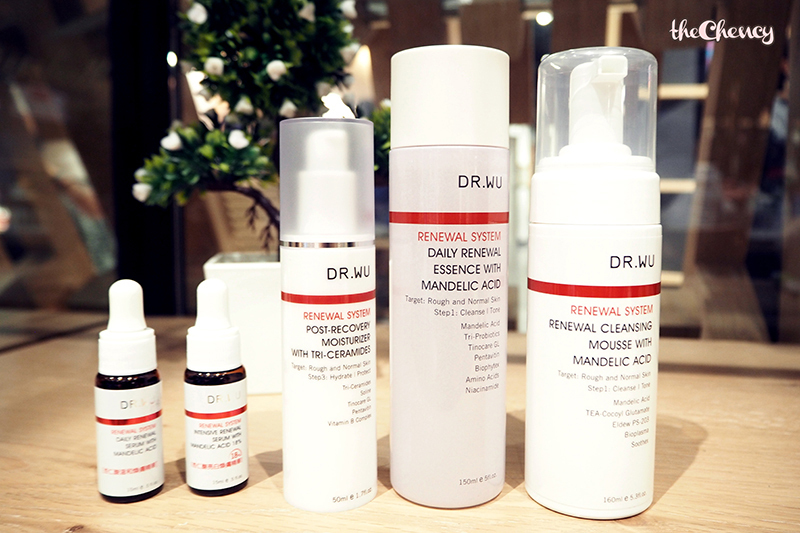 Using highly purified Mandelic Acid from Merck Germany, together with other carefully selected moisture-locking, repairing compounds, DR.WU's renewal system has the breakthrough results equivalent to many professional treatments. 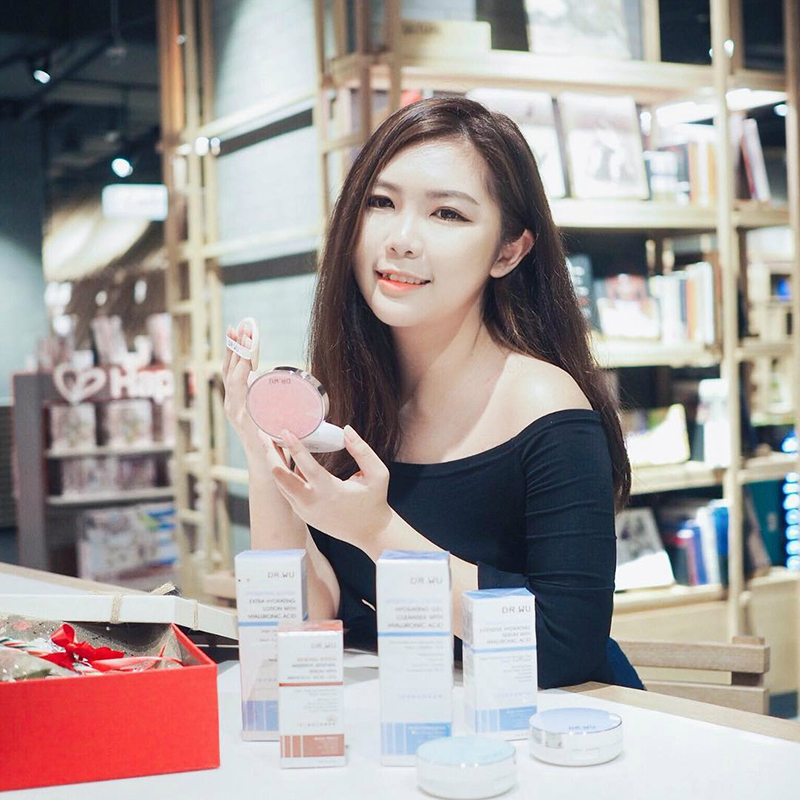 So, break the lull on skincare plateaus today, achieve brighter skin tones, less visible fine lines just with a few simple skincare regimen. 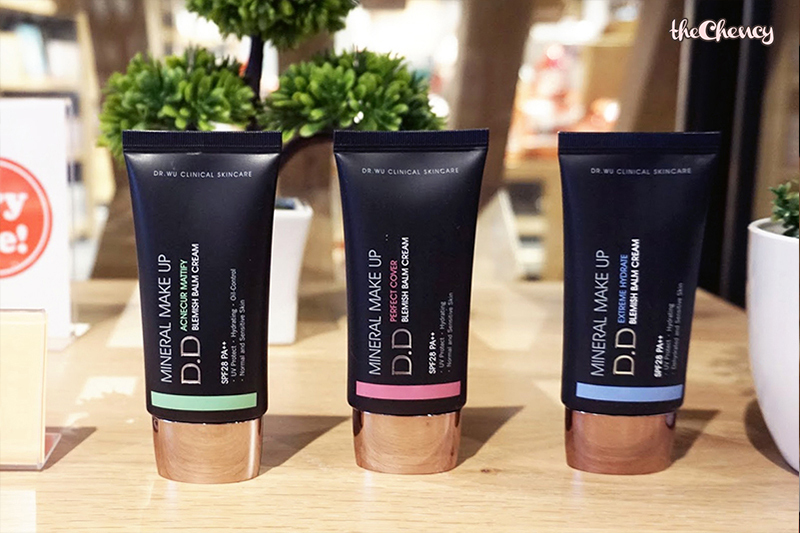 WHAT IS THE DIFFERENT BETWEEN DD BLEMISH BLAM CREAM AND DD CUSHIONS? Answer : No different! Just with different invention. WHAT IS THE DIFFERENT BETWEEN BLUE, PINK AND GREEN COLOR? 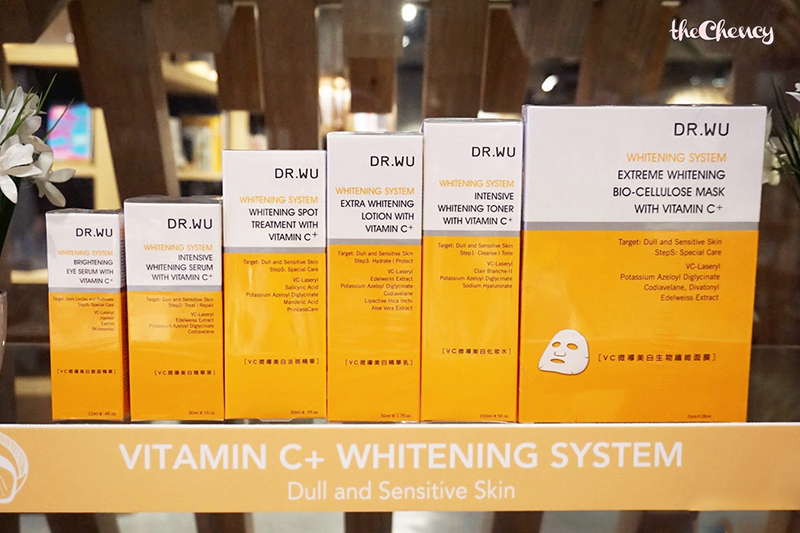 Dr. Wu products is available in SaSa Outlets.